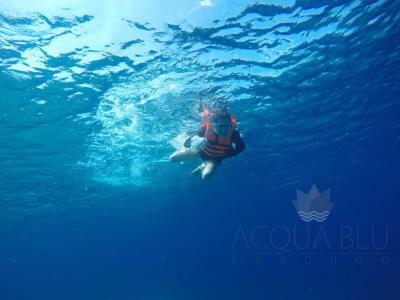 Lock in a great price for Acqua Blu Rasdhoo – rated 9.1 by recent guests! The hosts were super friendly and went above & beyond with the hospitality. 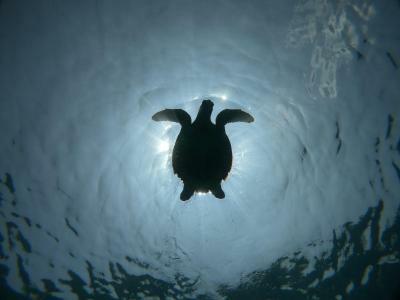 They arranged a scuba refresher course and set me up with a great dive master and dive shop. 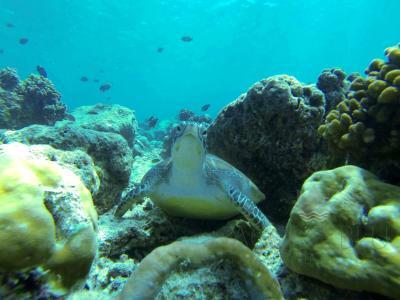 The diving definitely lived up to the high expectations you have going to Maldives! 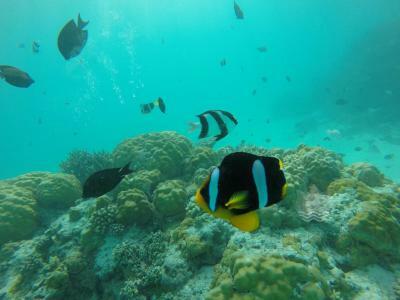 They have plenty of good quality snorkeling gear and towels to help yourself to and take to the beach. 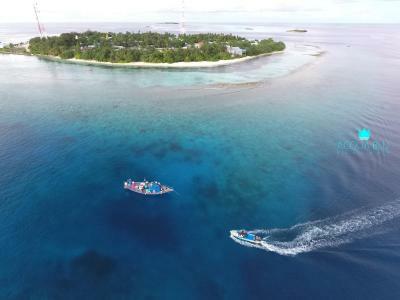 They also took care before I arrived to clearly inform me about the boat schedule for transport to and from the island - which I hadn’t even considered in choosing flights etc — they even got the boat to wait for me so I wouldn’t lose a night stuck in Male. The AC was great, comfortable bed, nice bathroom. Cozy, homey feel. Not fancy but clean, safe and definitely good value for money. Very clean room. Close to Bikini beach. Arranged tours are very amazing and reasonably priced. Special thanks to Kal who always made sure we enjoyed our time during the trip. Dishes are yum. Staff are very helpful. Lovely room, great location but poor management; who were non-responsive to issues Stayed 8 nights. Room was lovely, really very clean (asked for no sprays to be used, as another guest wrote they were excessively smelly, and this was done). The staff were exceptional and they were so helpful with all of the details such as “ how do I transfer from the airport”. 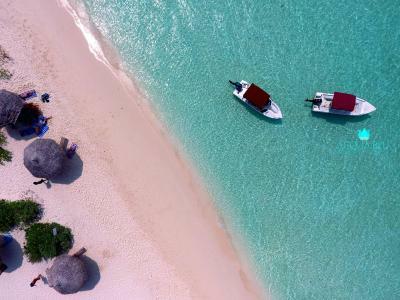 The local island is an excellent way to get to know the Maldives. 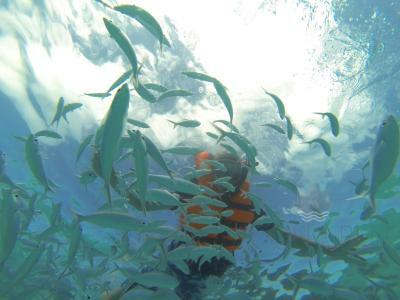 The scuba diving was phenomenal in this area. 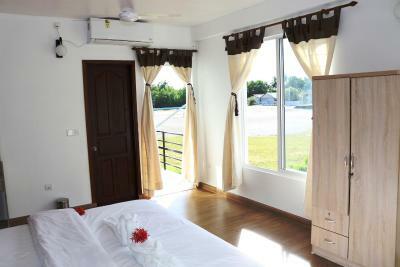 Spacious rooms with balcony surrounded by coconut trees. The staff, Anwar,Hassan & Tikii were top shelf, gracious hosts. Staff is so losvely and attentive! You feel very spoiled and welcome! 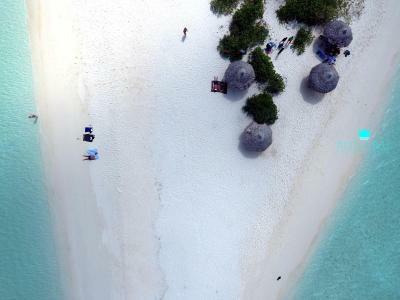 Beautifully new and clean guesthouse on the island of Rasdhoo. 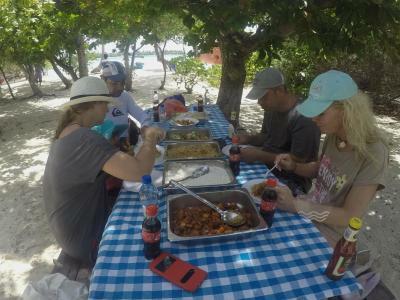 Staff was hugely accommodating for food and to organize trips over to Picnic island. 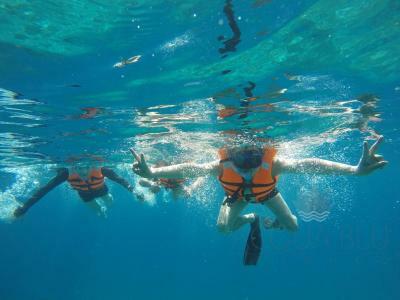 Kayaks and snorkel equipment available to rent on-site. 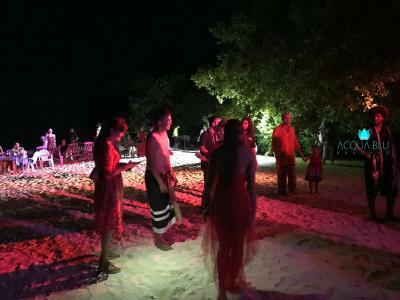 NO alcohol on the island but if that isn't a factor the value for staying in Maldives is amazing. Not a huge deal but would have loved a cold beer on the beach. 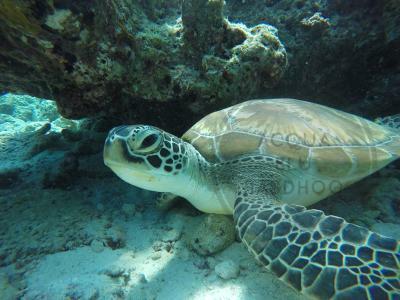 Rasdhoo Dive Centre (Dirk) was a wonderful guide for Scuba and the nearby dive sites are out of this world. Very friendly, helpful and really kind people. 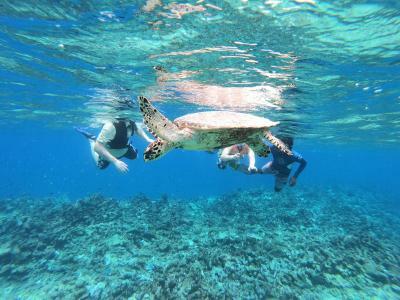 We strongly recommend the sanbank tour, very cheap for what it offers - the most beautiful place we visited in Maldives and great snorkeling - with a fantastic guide. 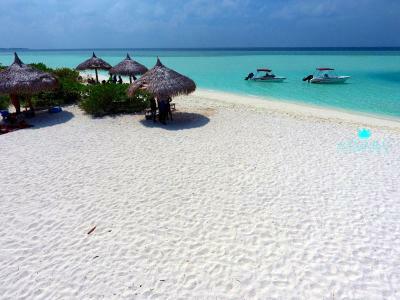 The rasdhoo beach also exceeded our expectations as well as the island itself. We felt very welcome all the time. 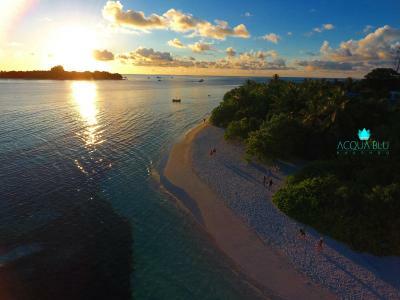 Acqua Blu Rasdhoo This rating is a reflection of how the property compares to the industry standard when it comes to price, facilities and services available. It's based on a self-evaluation by the property. Use this rating to help choose your stay! 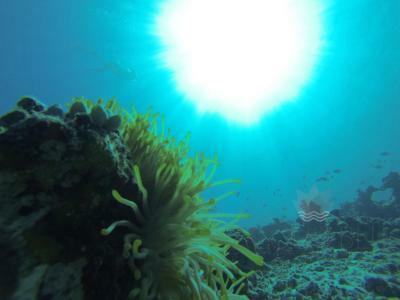 Acqua Blu Rasdhoo is located in Rasdhoo and features a private beach area. 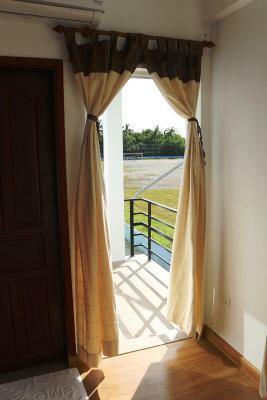 Featuring free bikes, the 3-star guesthouse has air-conditioned rooms with a private bathroom. Free WiFi and a 24-hour front desk are offered. 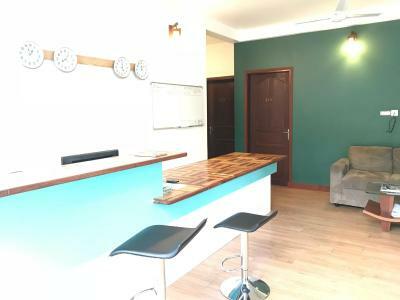 At the guesthouse, all rooms come with a desk and a flat-screen TV. Guest rooms have a closet. A continental breakfast is served at the property. Guests can enjoy a meal at the on-site restaurant, which serves a variety of International, European and Grill/Bbq dishes. 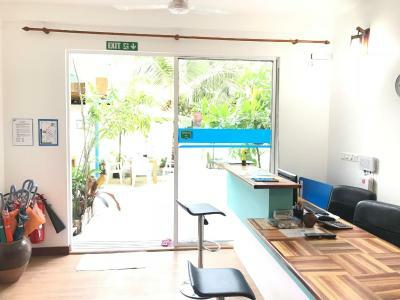 ACQUA BLU RASDHOO offers a fitness center. 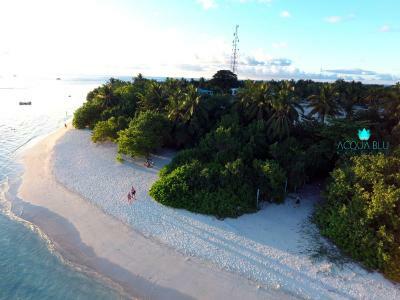 Guests at the accommodation will be able to enjoy activities in and around Rasdhoo, like cycling. 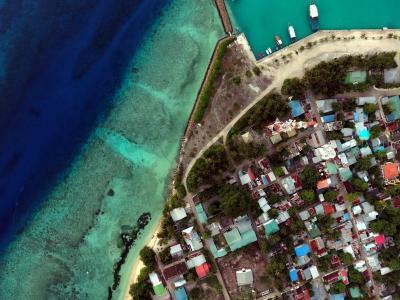 The nearest airport is Male Airport, 1.5 miles from Acqua Blu Rasdhoo. 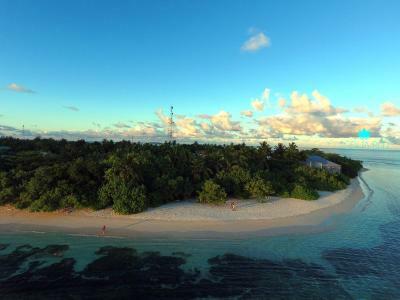 This property is also rated for the best value in Rasdhoo! Guests are getting more for their money when compared to other properties in this city. 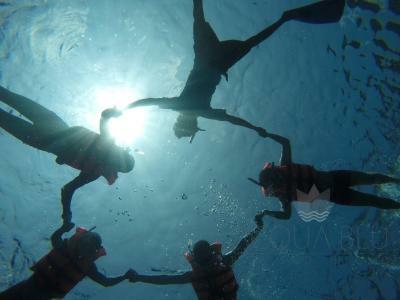 When would you like to stay at Acqua Blu Rasdhoo? This double room has a tea/coffee maker, bathrobe and mini-bar. 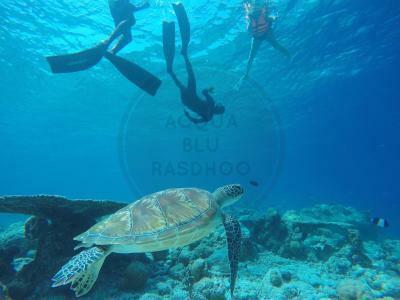 House Rules Acqua Blu Rasdhoo takes special requests – add in the next step! 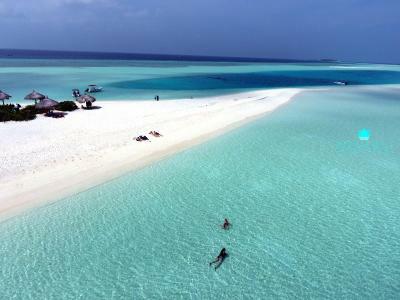 Acqua Blu Rasdhoo accepts these cards and reserves the right to temporarily hold an amount prior to arrival. The broken glass on the sand in bikini beach and the two big electric towers. Very helpful staff, especially Hassan. Great air conditioning in the room, which is needed in Rasdhoo. The coffee. Was Great Guest House for few nites. 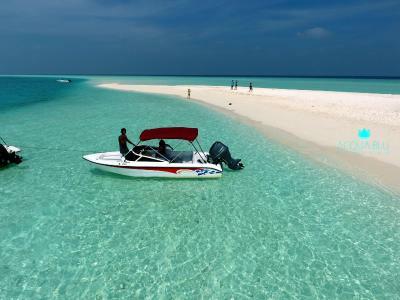 Must Do Sand bank & Picnic island tour. 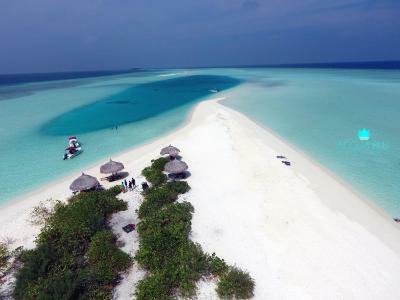 Was Great for few nites, Must do the Sandbank & Picnic island tour from this guest house. Book thro Hassem great guy.. Decent Coffee also, which can be.hard to find in Maldives ; )). The people of AcquaBlu were so nice and extremely helpful. We had a small hospital emergency and the staff was supporting at all times. Best place to stay! 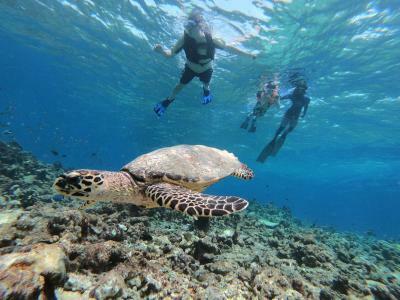 There are also many excursion options, we loved the turtle snorkeling. Next time we will come back for sure to this hotel. 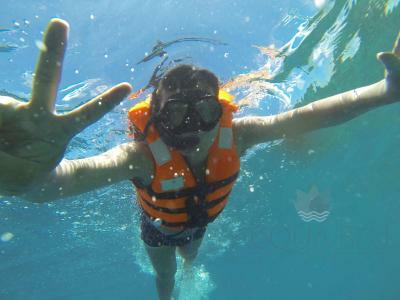 These negatives are overall outweighed by the charm and eagerness of the staff and the beauty of the water— but I want to mention them simply because I feel like guests deserve the full picture. 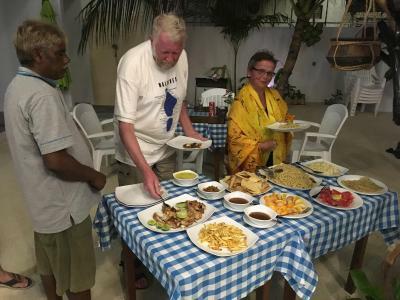 I looked at other properties and think these comments would apply to nearly all guesthouses on Rasdhoo: Limited food selection and not great quality meals (at property and at the 3 restaurants on the island). All the guesthouses’ descriptions on this site sound like they are on the beach, but none actually are. The island is small, so the one beach isn’t a far walk, but you don’t step out your door onto the beach or fall asleep hearing waves break. One end of the beach area is near the island power plant so if you’re relaxing there, the water and view are great but you hear the noise of the plant. As I said, these things aren’t specific to Acqua Blu. AND overall it was still a wonderful time. As a light sleeper, I was woken up early in the morning by the staff sweeping the garden. I signaled this, so hopefully it will be dealt with. The room would be more comfortable with a little table/chair/shelves, it's a bit bare. 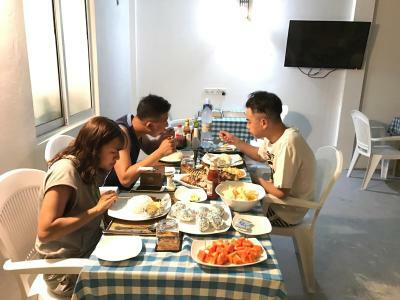 Also, but this is common to many guesthouses in the Maldives, the fruits provided for breakfast are apples and oranges. It would be much better to have local fruits. 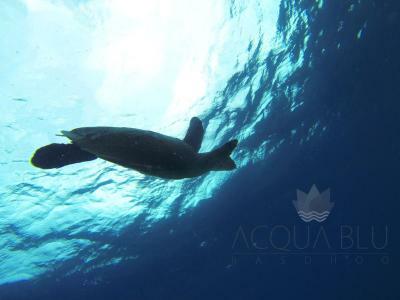 We had the pleasure to stay again at Acqua Blu this year. Hassan gave us a nice fruit basket in recognition of our fidelity. 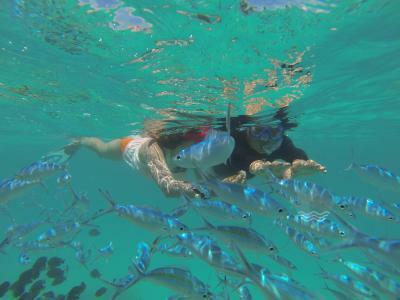 We went to the sandbank and snorkeling. 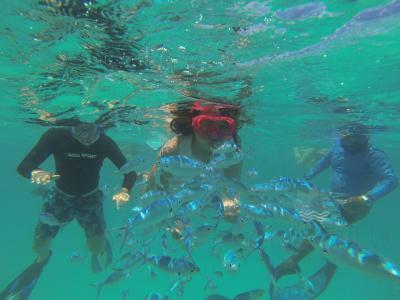 (Last year we did the 3-points snorkeling, highly recommended!) 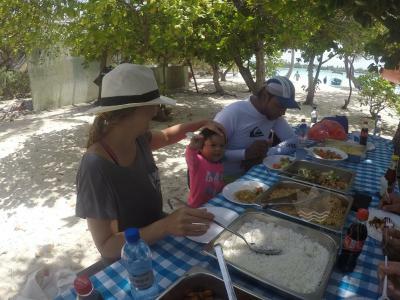 The whole family of owners/managers are absolutely lovely people, Hassan followed up on whether we have arrived well on our next island. The food was great!! Staff excellent and very helpful!! 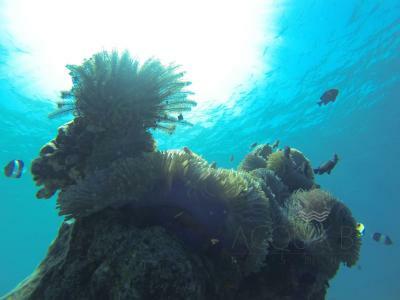 If you are going to visit Rashdoo I strongly recommend Acqua Blu for you perfect stay on the Maldives. We were lucky that we choosed this guest house. Staff is very friendly and helps you in all matters. Rooms are new and clean. Food is good, especially whole grilled fish at dinner and nutella pancakes at breakfast are excellent. 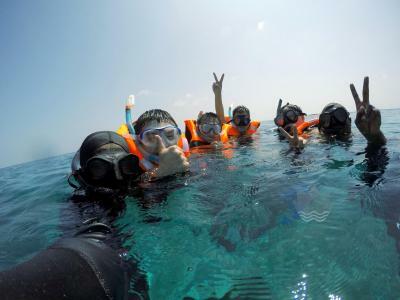 They arrange many activities, we highly recommend sandbank trip. We stayed here four nights, unfortunately we couldn't stay longer. Great place. Nice people. Great service. Waited at the marina when the boat arrived, drove me back at the end of the stay. The stuff consists of a group of young men, always smiling and willing to help you. You are feeling home or as a part of a big family together with the othe guests. 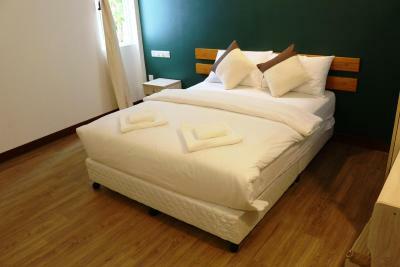 The standard of the rooms is god, clean and modern. It’s amazing what they have achieved despite the fact that everything imports. It was an outstanding stay at this hotel. The crew was so nice and friendly! Good communication with the hotel Staff prior to arrival. The representative was waiting for me and my Mum on arrivals and then when we arrived to the Island the hotel manager with his employees were waiting in the port. They hekped us with the luggage going to the hotel. 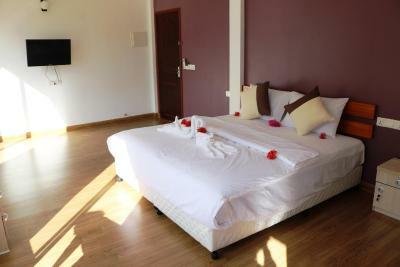 Room very big, modern, clean, nice bathroom, hot water, nice furnitures, balcony and view for the patio (first floor). I got sick (very bad cold and fever) on the second day on my stay and the manager arranged the meeting with the doctor and went with me to the hospital and pharmacy. Later the hotel Staff took care of me giving additional medicines and coconut water. It was really nice to see they take care of you in genuine way. They were checking on me all the time. 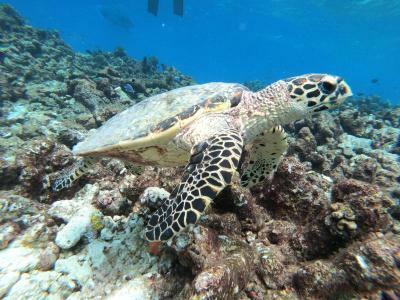 They organize the tours to other islands, sand banks, water sports activities. 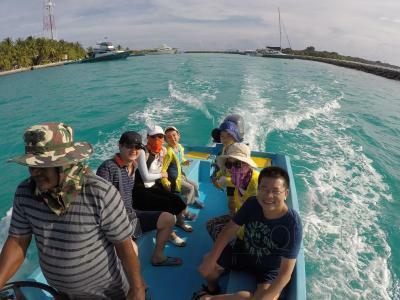 We went to Kuramathi Island and they arranged the speedboat transfer for us. The Island is nice, bigger than other local islands I stayed. 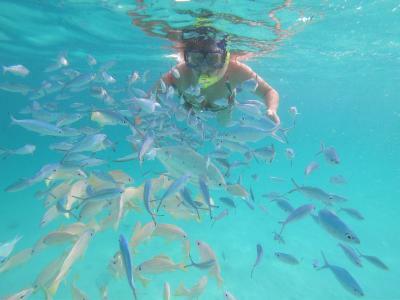 Hotel is near to the bikini beach and there is nice snorkelling around 20-30 metres from the beach. Breakfast can be of more choices.